I am not a child but I am curious and I also adore the scent of strawberries. 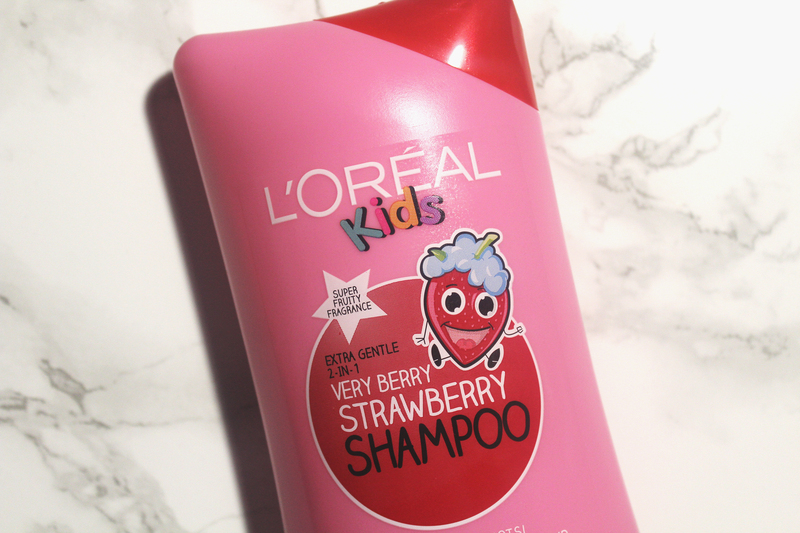 Allegedly formulated to guarantee a tear-free experience, I can only wonder, where was L’Oreal Kids 2-in-1 Very Berry Strawberry Shampoo when I was little? According to the brand, L’Oreal Kids 2-in-1 Very Berry Strawberry Shampoo is a “conditioning 2-in-1 formula” feared by knots! Yes, you read right, knots do not stand a chance against Sally Strawberry! Purchased from Amazon (£1.50 for 250ml), L’Oreal Kids 2-in-1 Very Berry Strawberry Shampoo is also described as gentle with the ability to leave hair shiny as well as soft. I don’t know where to begin but it is only fair to elucidate, I am not of the target market. I cannot dispute or test all of L’Oreal’s claims but I can and will provide an impartial review. 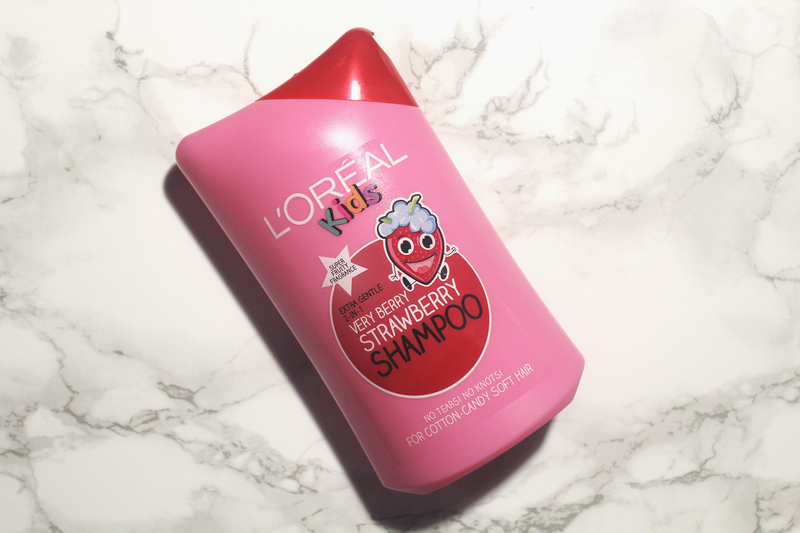 L’Oreal Kids 2-in-1 Very Berry Strawberry Shampoo most definitely smells of strawberries. It is a sweet natural scent, which I found a pleasant surprise as I was expecting something overwhelming and sickly. It also lingers. 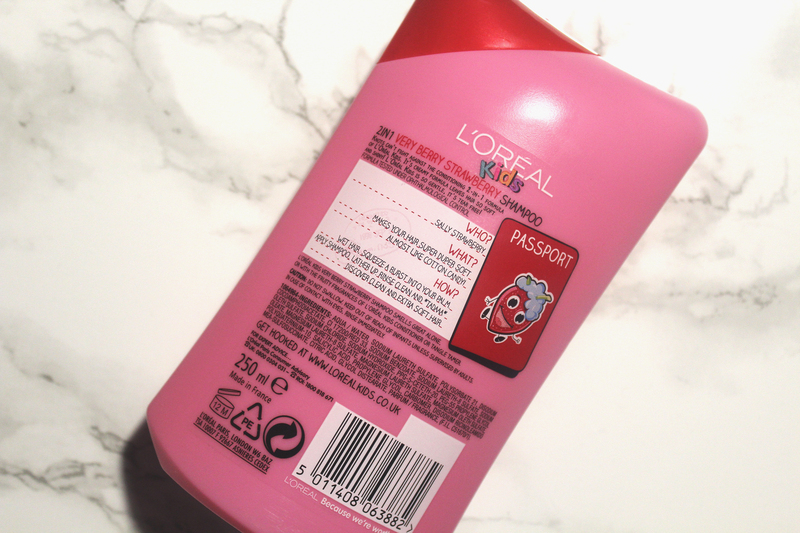 In regard to the consistency, L’Oreal Kids 2-in-1 Very Berry Strawberry Shampoo is no different from your average shampoo. Despite being marketed as a “conditioning 2-in-1 formula”, it failed to moisturise my curls. L’Oreal Kids 2-in-1 Very Berry Strawberry Shampoo is also quite stripping. It left my hair soft to touch and squeaky clean but also frizzy as well as dry. Whilst I am not impressed, I do appreciate its lathering ability. 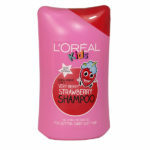 L’Oreal Kids 2-in-1 Very Berry Strawberry Shampoo lathers really well so a little goes a long way. Overall, it smells wonderful but it is not for me!